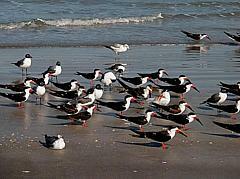 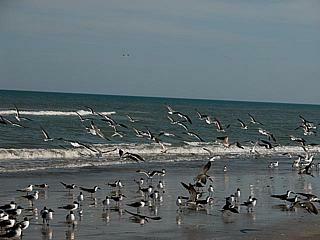 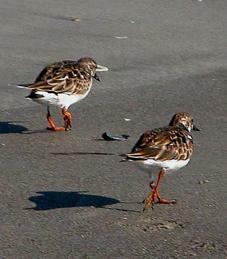 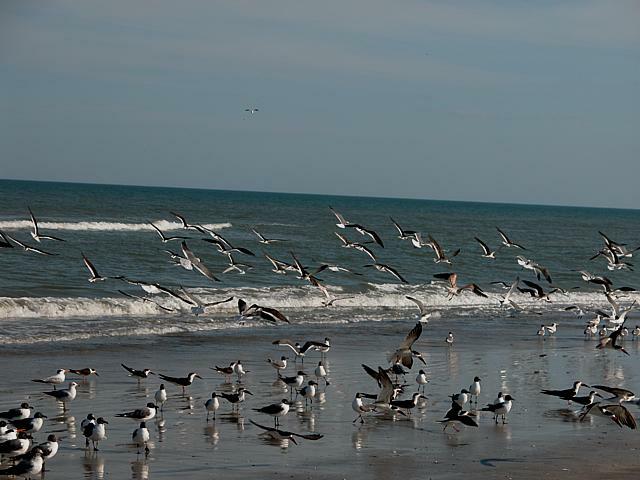 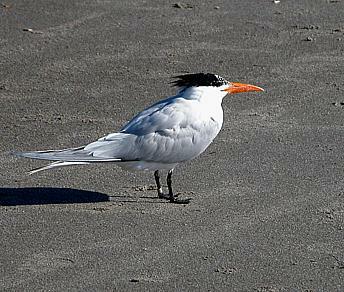 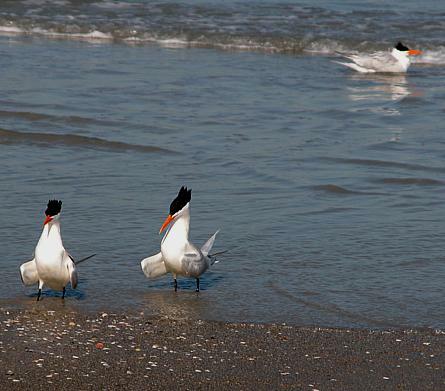 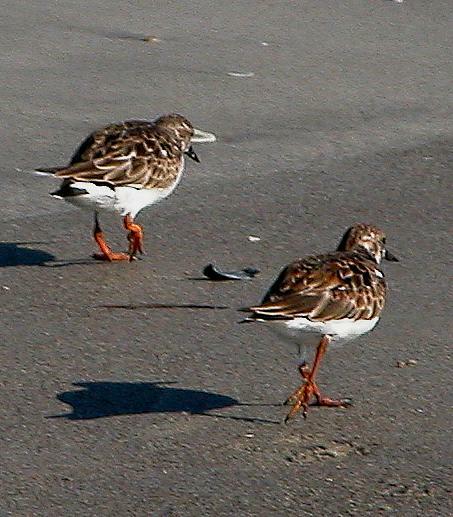 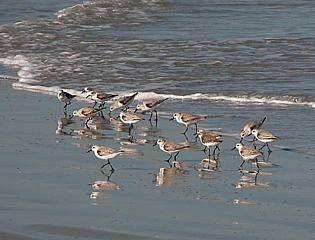 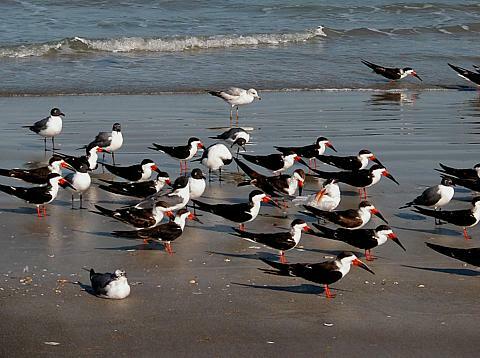 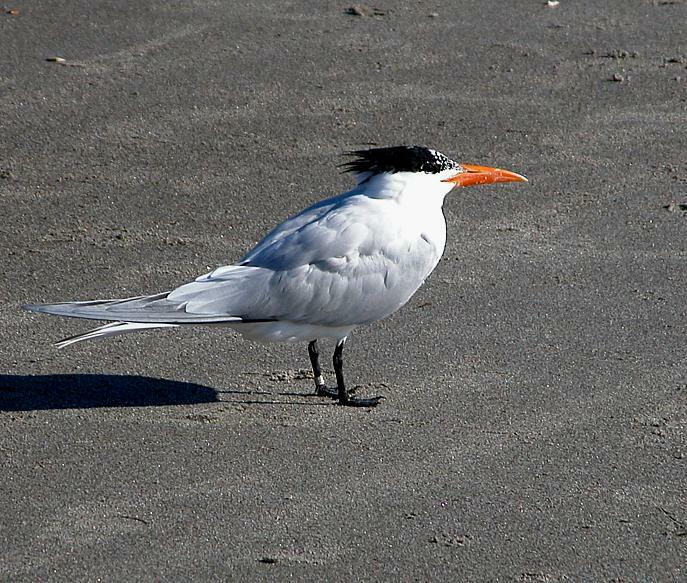 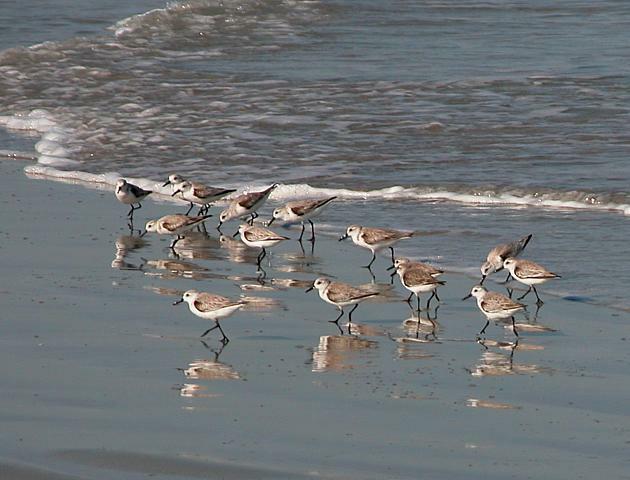 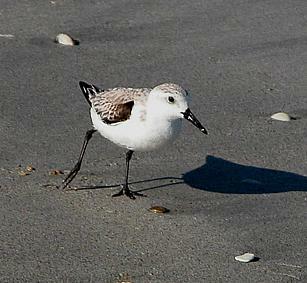 Birds seen on the beach at Cocoa Beach. Hey - they call the payload (in this case, the first InMarsat 4 communications satellite) a bird! 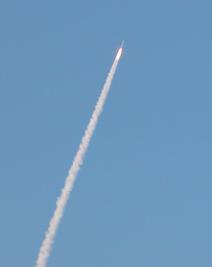 Atlas 5 - March 11, 2005 - from the beach at Cocoa Beach.